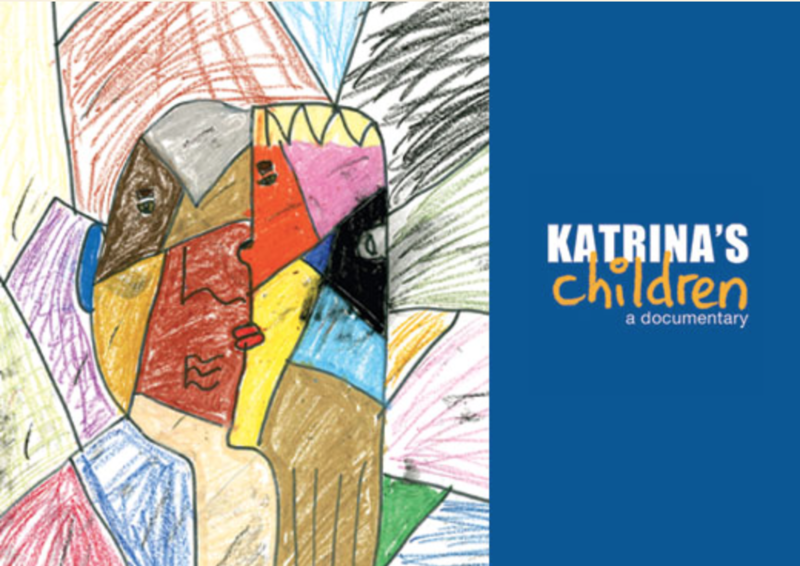 Katrina’s Children is a feature-length documentary about nineteen children from different neighborhoods of New Orleans. Told entirely from the children’s point of view, the film explores the impact of Hurricane Katrina on their lives. We enter their world through their stories, their play and their art and we have animated several of their drawings, magically bringing to life their interior universe. Aching with sadness, yet grounded in hope, Katrina’s Children is ultimately a celebration of children’s extraodinary resilience and a tribute to New Orleans’ unique and indomitable spirit.